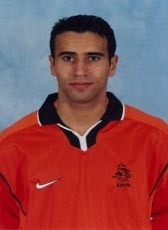 Boussatta left Sheffield United by mutual consent in March 2004. He joined Emirati Al-Shaab (UAE), but didn't stay for long. He was released after one month (Sept. 2004), due to bad performance. He is now retired from professional football.